Food! The very mention of it makes you smile. When it comes to food, Nigeria is blessed with so much variety and richness. We’ll be talking about Okro also known as okra, lady fingers, bhindi. It happens to be one of the healthiest vegetables out there. Okro is low in calories, contains no saturated fats or cholesterol and there is ongoing research into its potential to manage diabetes. It can stabilise your blood sugar levels by slowing its absorption from the intestines. Natural Laxative: The pods are rich in mucilage, that thick gluey substance; it lubricates the large intestine and helps with elimination. Natural Fiber: The fiber in okro feeds the gut’s beneficial bacteria (Probiotics) and helps to maintain the pH of your digestive tract in other words helps to maintain a healthy digestive system. Vitamin C: Its rich content of Vitamin C helps with the body’s immunity; it’s linked to cough & cold prevention? Rich in Vitamin A & other Antioxidants: The green pods contain beta-carotene, lutein and xanthine with Vitamin A, they help preserve good vision and keep your skin fresh and healthy. It’s also been connected to cataract prevention and preventing spots & pimples. Other nutrients include thiamin, Vit B6, niacin, phosphorus and copper. Rich in Vitamin K: Which is important for bone health and plays a major role in blood clotting? 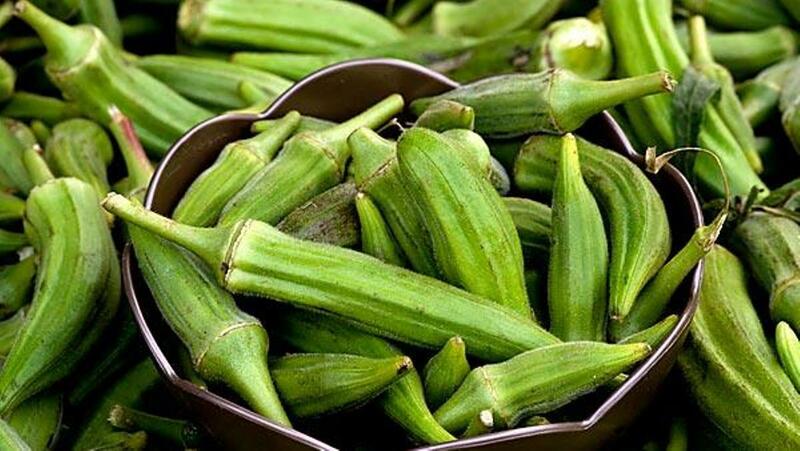 100gms of okra contains 33 calories and a huge 44% of the Vitamin K you need for one day. Folates: 100gms(1 cup of raw okro) of Okro provides 22% of the recommended daily amount of folates (folic acid) which is important in the preconception period and early gestation to help prevent birth defects. Folate also helps to cleanse the Lungs. Minerals: It contains iron, calcium, magnesium and manganese. Well it turns out too much of a good thing can be bad for you. Some studies indicate that it can affect male fertility; okro is very rich in a pigment called Gossypol which promotes infertility in men by arresting sperm production. 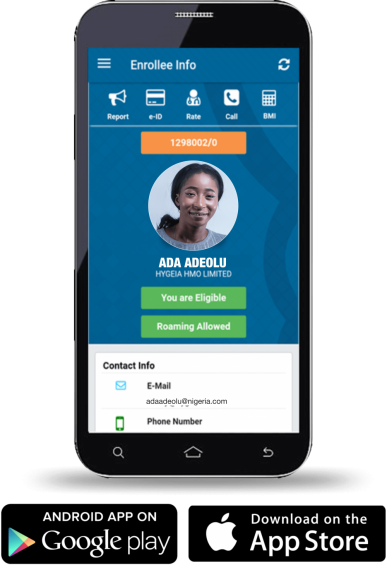 Okro in higher amounts isn’t recommended for Anaemic patients, Athletes, women who have irregular menses and infertile men undergoing medical investigation and treatment. Over consumption may also indicate kidney stone risk in certain individuals that have an allergic reaction to it. It can also induce diarrhea, cramps and bloating in some people. I want to loose weight. Currently weighing 120kg with big hipps. Is it really through Okro affects fertility in men negatively? Thank you for this informative article. The key word is “moderation” and this applies in everything in life!